Earn Money Online From Home? This opportunity is available for limited time period. Click Here To Join Now & Start Earning! We can help You To Earn Money Online? I know your here because you want to earn money online. So we do have a online job for you, which is so easy to do, and which could help you to earn lots of money in your free time. This is FREE to JOIN! This is not a get rich scheme, it needs time and effort, once you get hold of it, you can earn a lot of money from SMS Gateways System. Our Team would also guide you if any help is required. 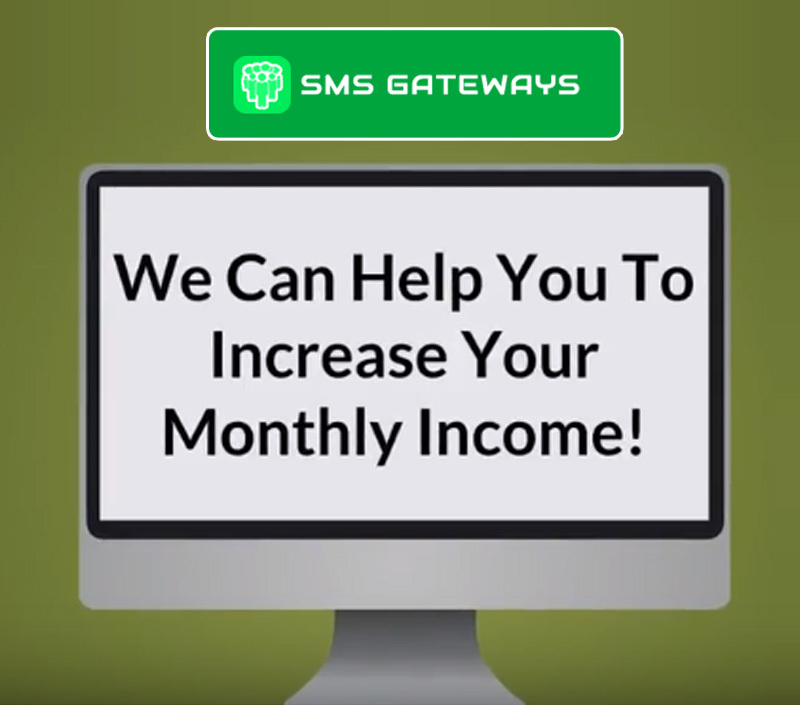 SMS Gateways System provides Income + Extra Benefits. Get 20% Commission on Every Sale you make. Get 10% Commission on Re-sale of the existing customers, so if the existing customer uses the system for the next year, you would be paid for it as well. Extra Bonuses would be paid for performances. ​​2. ​What customer receives with the system? 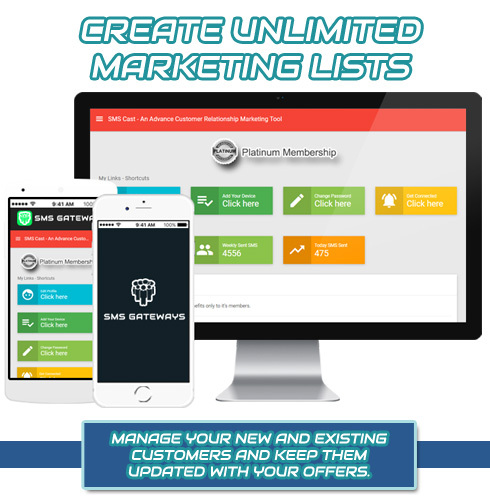 Many things, He Receives the SMS Gateway App(Custom Built) & Complete access to the SMSGateways System & Free Unlimited Updates. 3. What is the Benefit to the person buying it? 4. How should i promote this product? You should use social media, Email marketing and Facebook Marketing, etc. Above are one of the mediums to make a sale. 5. Benefit you get by selling this product? 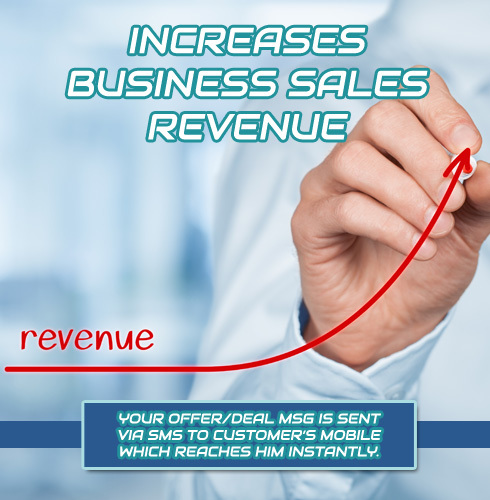 You Receive 20% commission on every sale. You Receive 10% Commission on Re-sale of the existing customers. Extra Bonuses are paid for your performances. It's very simple to purchase. Send him your Product Url link, He could use it to make the payment. 7. 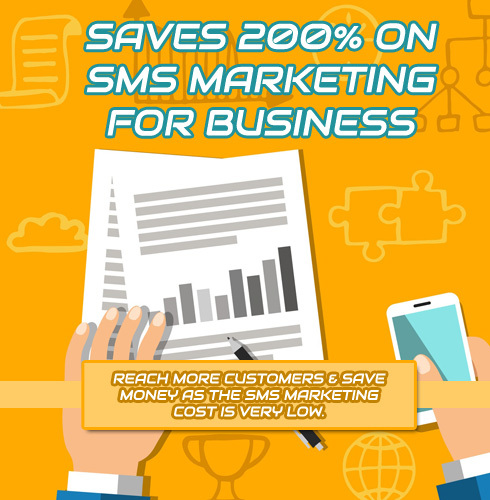 How do you charge for SMS sending? 8. Can customer import a list of phone numbers? Yes they can import their customers' phone numbers to the list. 9. Does it work on Mac or PC? Yes it does, SMSGateways is a web application, which means it can be accessed by any computer or device with an internet connection and web browser. 10. 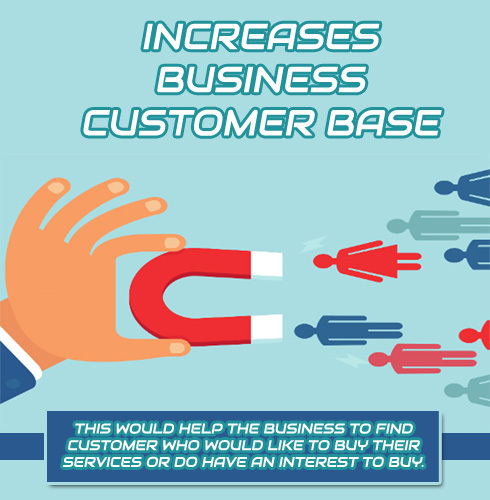 Does your customer need to buy it, today? Of course not, however SMSGateways System is running a limited time promotion currently, which means your customer would get it at a discounted plan significantly. SMSGateways System reserve the right to increase these plan after the initial charter period is over. Start Promoting this product today. This is an limited time opportunity, it's free for you to join. It's 100% FREE to join. Don't miss this opportunity.